Liversage Court Care Home is owned and operated by the Liversage Trust; a charity that has been dedicated to the people of Derby for almost 500 years. 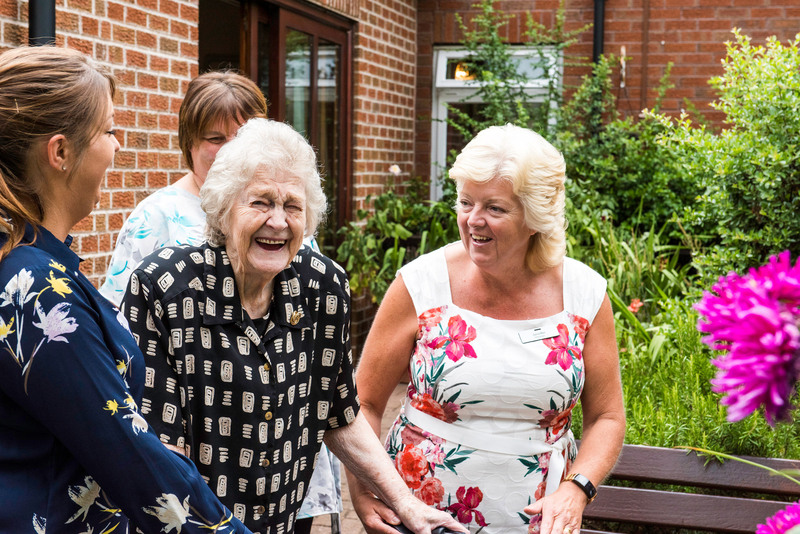 The care, respect and compassion of our founder Robert Liversage is also found in the fabric of our purpose-built care home, where our team, residents and their families share laughter and memories in the heart of Derby. 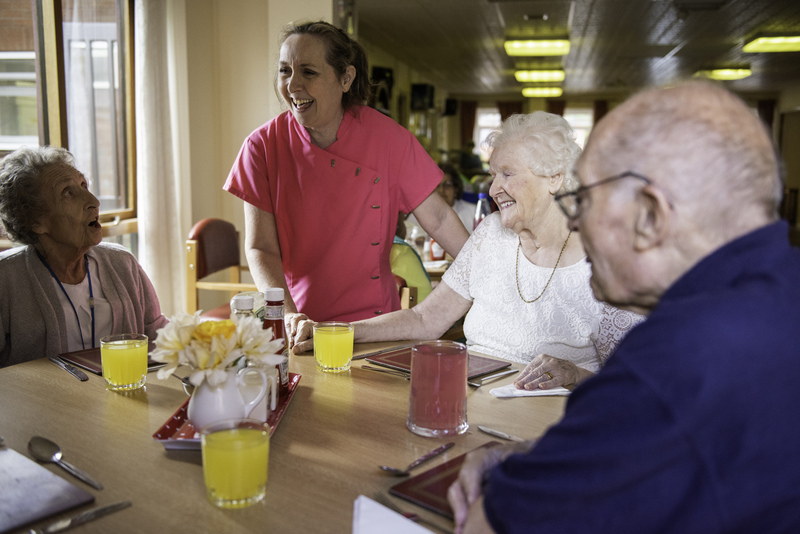 We are driven by our ethos: Our residents don't live in our workplace, we work in their home. 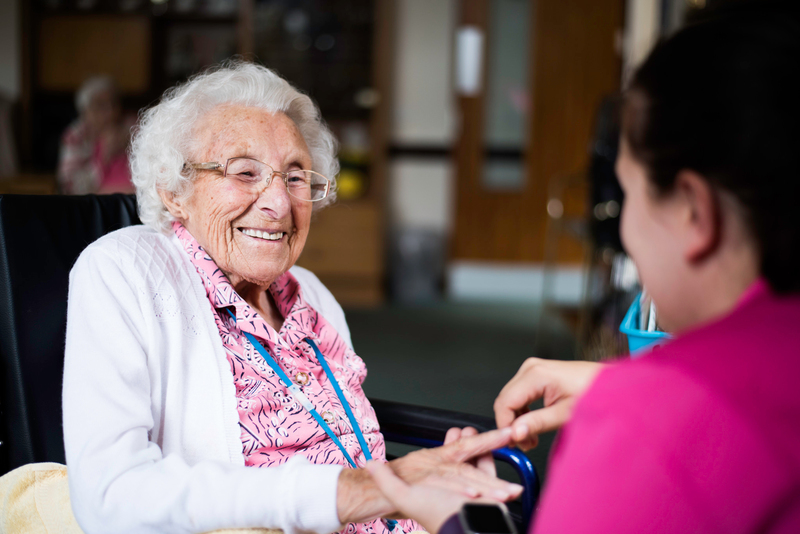 We provide care for people with physical, mobility, emotional or learning disabilities. We constantly strive to provide a stimulating, homely environment for our residents to call home. Our team understand the specific challenges faced by those living with dementia and our homely environment filled with familiar objects helps our residents to orientate in their surroundings. We care for those diagnosed with terminal illness and pride ourselves on providing sensitive and supportive end-of-life care. We work alongside GPs and District Nurses to create a safe and loving environment. Our main aim is to ensure Liversage Court feels like your home, and a home you’re proud of. There are no set visiting times. Relatives and friends are always welcome; they are also invited to join you for events, outings and daily activities. You will be encouraged to personalise your bedrooms with your own furniture, keepsakes and treasured possessions because this is a home you should feel happy in. 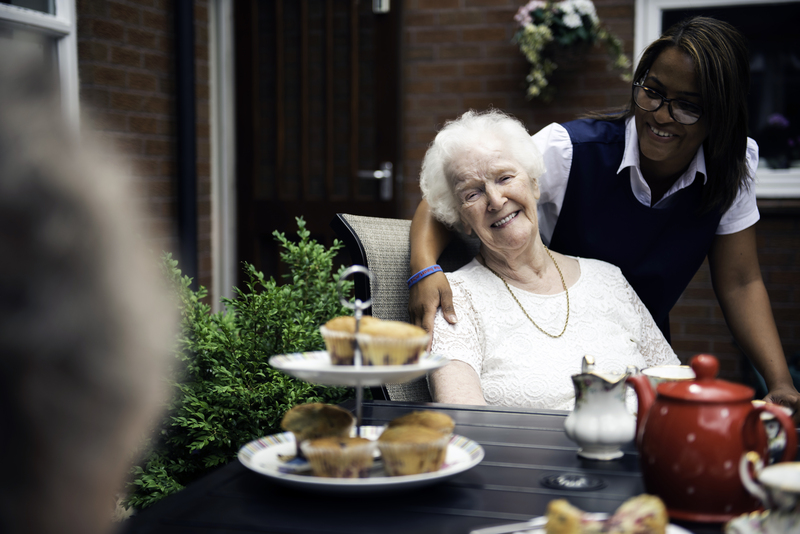 Our carers truly believe in the ethos of Liversage Court and will do all they can to ensure your stay at Liversage Court is a comfortable and happy one. 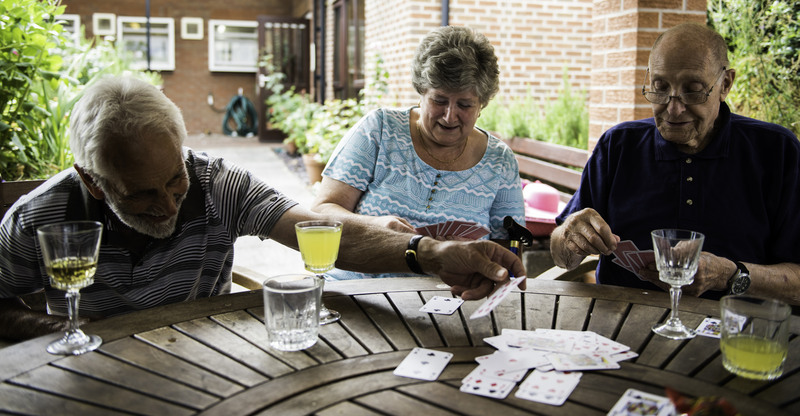 Some of our carers have been working with us for more than ten years, meaning the staff at Liversage Court really are your team; they know your hobbies, interests and your family members. Relationships blossom past that of a resident and carer and bonds become more like that of a family. Jenny has been working in the care sector for 35 years. She is very passionate and proud to work with her residents, providing a safe, stimulating and friendly home. She has been the Registered Care Home Manager at Liversage Court for over 9 years, she has previously worked at a Dementia Care Centre and several Nursing and Residential homes in Derbyshire. Accredited by the Bild Code of Practice as a Proactive-Scipr training instructor, she gained an award for supporting staff working with Challenging Behaviours. She is a Dementia champion and achieved a Dignity Award for the home. Georgina has worked at Liversage Court for 5 years. Her enthusiastic, caring and compassionate nature has ensured that the residents are well cared for as she strives to improve their lives and makes a cheerful and positive atmosphere for the team to work in. Georgina studied John Port School, Sixth Form and then went to Burton College to achieve Triple Distinction BTEC National Diploma Award in Health & Social Care. She then went to University and studied Mental Health Nursing and has worked in Hospitals, Mental Health Units, Care Homes as well as caring in the community. She has achieved her NVQ2, 3 and NVQ Level 5 in Leadership and Management. 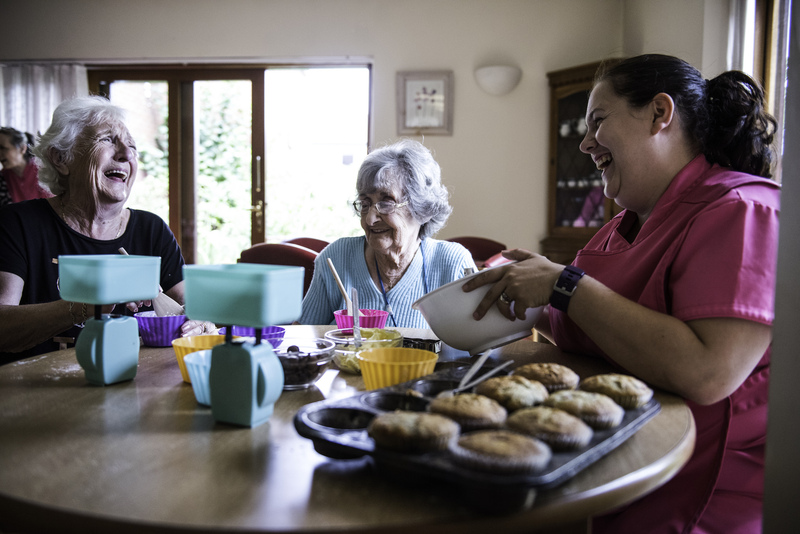 We arrange daily activities and exercises to keep you stimulated from entertainers to sewing and baking, as well as regular events such as the Summer Fair and Christmas Fête, enjoyed by residents and relatives alike. Our main focus is on ensuring you and all our other residents have an activity to look forward to every day. To ensure this, we will collaborate with you and your relatives through our amenities committee, as well as a suggestion scheme and regular feedback through residents’ meetings and satisfaction surveys. 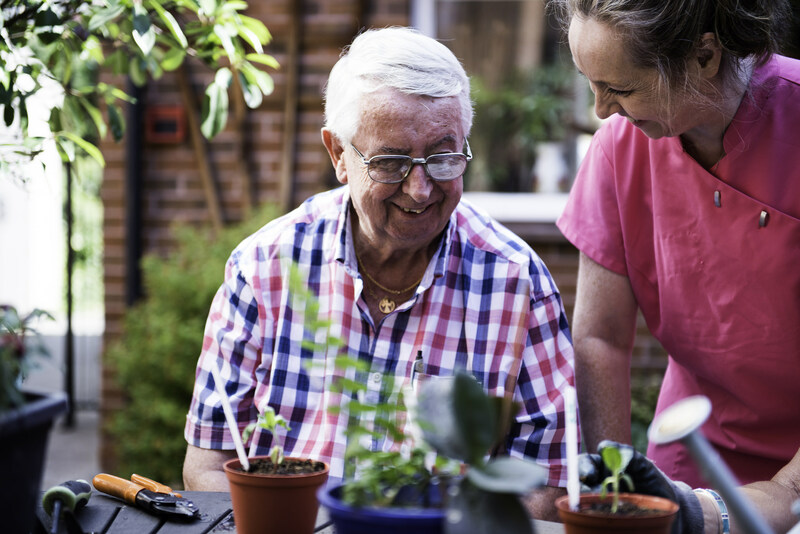 You will receive a personalised care plan once you arrive at Liversage Court. We don’t just focus on your health, we also get to know your hobbies, religion and desired level of family involvement. 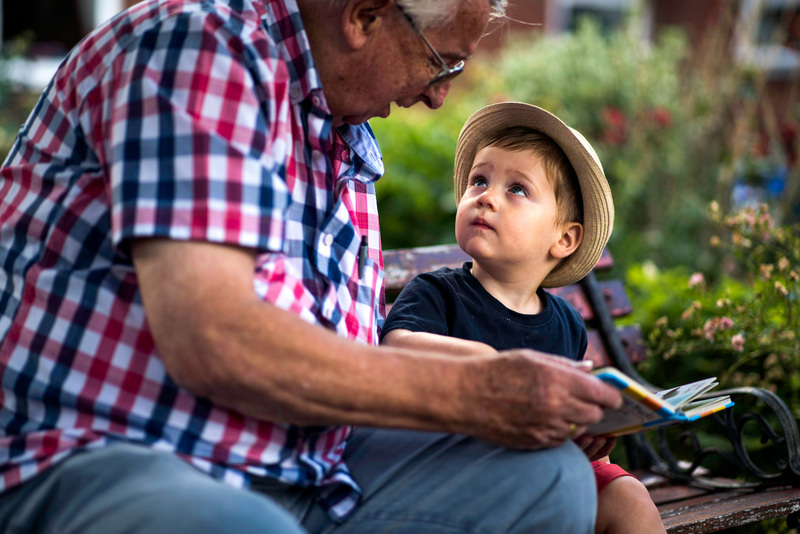 Once your needs are identified, our team will work with you to help improve your quality of life, through personalised meal plans, exercise, medication, or referring you to an expert such as a speech and language therapist. Our tailored plans have not gone unnoticed; in a recent survey, 100% of residents agreed that treatment at Liversage Court is tailored to their needs and preferences. 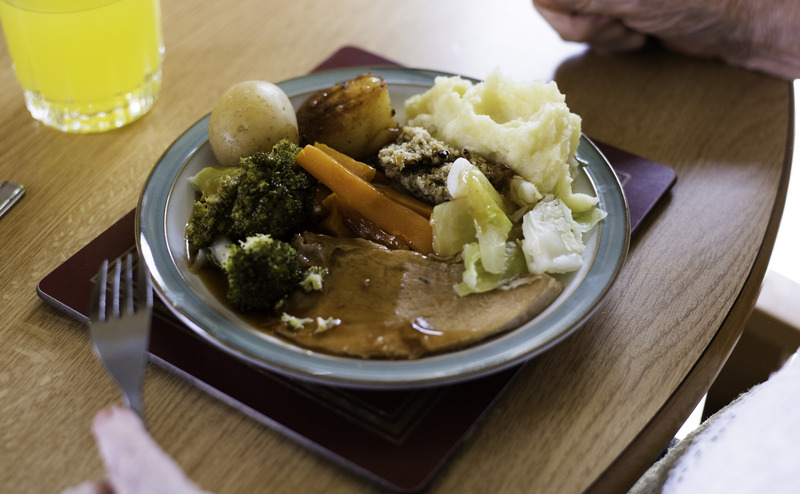 A wholesome and nutritious diet contributes to both happiness and health and is something which Liversage Court prides itself on providing. We offer a variety of breakfast options from cereals to cooked breakfast, a two-course lunch, a two-course tea and a light supper snack, as well as snacks available throughout the day. We want you to enjoy your meals just the way you like and offer the option to enjoy meals in our spacious dining room or in the comfort of your own room. Most importantly, we ensure our kitchen offers a diet catered to you. Special diets and specific needs are always catered for. The weekly care fee for Liversage Court is £500 to £535 depending on assessed needs and available facilities. This fee covers all care, accommodation, meals, heating, lighting, laundry, hairdressing and chiropody. You may be eligible to receive help with care fees from your local authority if you have less than £23,250 in capital. You can check our latest bed vacancies here. Our managers Jenny and Georgina, would love to meet you and give you a tour of our lovely care home. To book a visit, please call our team or use the form to book online.